Gorgeous property with amazing potential! There is a gated entrance, and the property sits well back from the street for privacy. 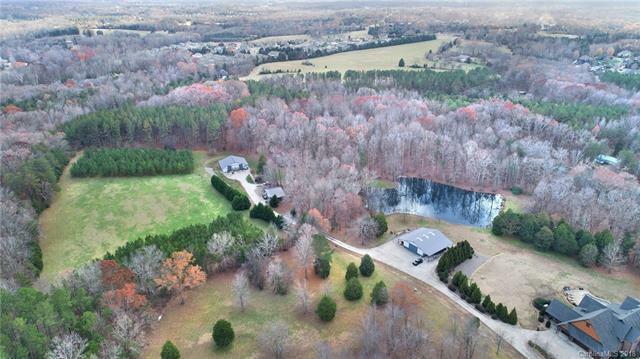 The homesite sits above a beautiful, stocked lake with dock and gazebo. The residence is a Morton building which has been finished as a residence. 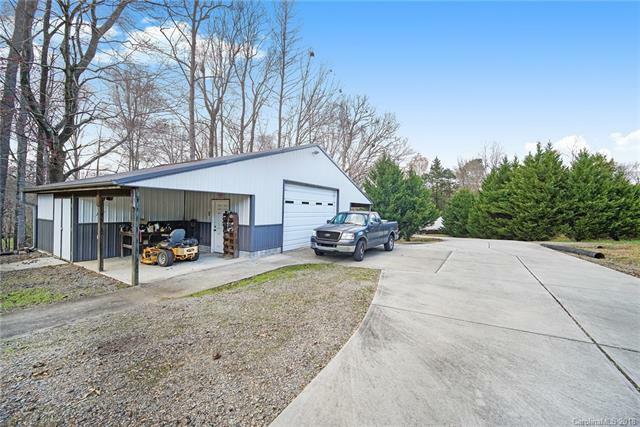 It is a roomy, comfortable, open floor plan, but has been built in such a way that if someone wanted to build their dream home here, all of the interior finishing can easily be removed to convert this structure to a barn or a workshop. It would also make a great guest house, too! 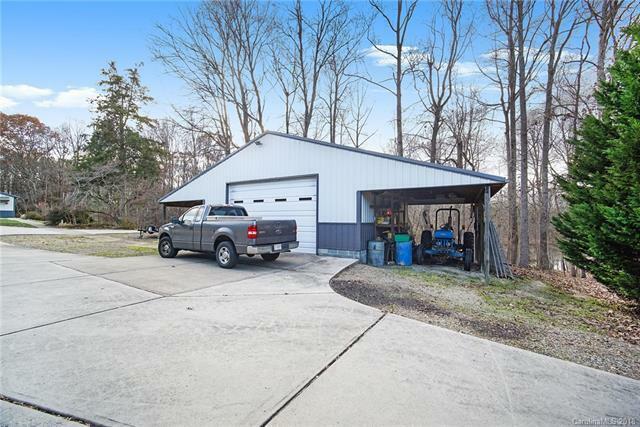 There is a detached 2 car garage with overhangs, electricity and water, as well as an attached 1 car garage/ workshop. There is a huge concrete parking pad. About half of the property is wooded, and there is a beautiful cleared portion for a future home, or perhaps pasture. Come away from the hustle and bustle, find your happy place with lots of possibilities for the future!